Ariana Grande Debuts “Problem” With Performance At 2014 Radio Disney Music Awards! Ariana Grande looked absolutely amazing and adorable for her performance at the 2014 Radio Disney Music Awards which took place on Saturday, April 26 at the Nokia Theater in Los Angeles, California. The singer debuted her new single “Problem” which features Iggy Azalea. During her performance, Ariana wore a black leather top with black skin-tight pants and white go-go high heeled boots all while strutting her stuff during the performance. In addition, she had several back up dancers. Overall, the performance and the song were just absolutely amazing. Let’s not forget about those mickey mouse ears. After her performance on stage at the RDMAs, Ariana changed her wardrobe for a White Party where she performed her single again! In case you missed Ariana’s performance at the RDMA’s, be sure to check it out in the video below and let us know what you think of it by commenting! 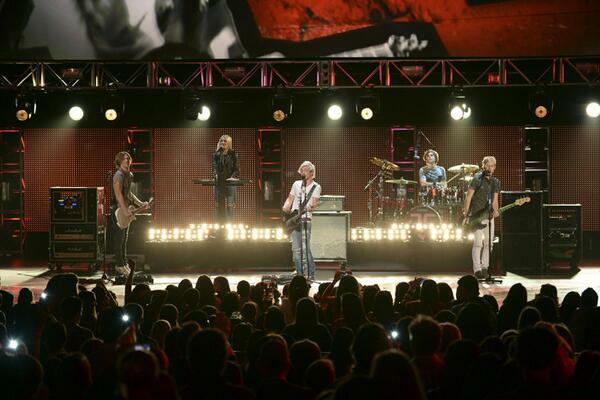 R5 Gets Loud With “I Can’t Forget About You” Performance At 2014 Radio Disney Music Awards – Watch Now! R5 was one of the many stars and singers who performed at the 2014 Radio Disney Music Awards which took place this past weekend on Saturday, April 26. Ross, Riker, Rydel, Rocky and Ratliff performed their hit single “I Can’t Forget About You.” performing at the Radio Disney Music Awards (RDMAs) on Saturday, April 26, 2014. In case you missed it, check out R5’s performance of “I Can’t Forget About You” by watching the video below and let us know what you think by commenting! 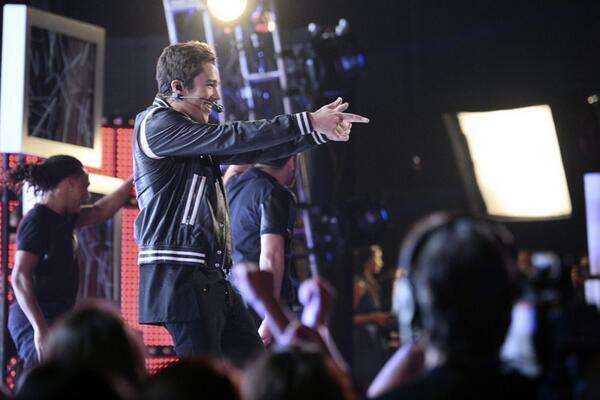 Austin Mahone Makes The Crowd Go Wild With “MMM Yeah” Performance At The 2014 RDMAs! In case you missed it, check out Austin’s performance of “MMM Yeah” by watching the video below and let us know what you think by commenting! Oana Gregory, 18, who is best known for playing the role of Amanda in the Disney X D series Crash and Bernstein attend the Radio Disney Music Awards last night and she looked s’cute. The teen actress wore a fabulous black bardot style top and light pink skirt; her gold rope chain gave her an edge with her softer look. 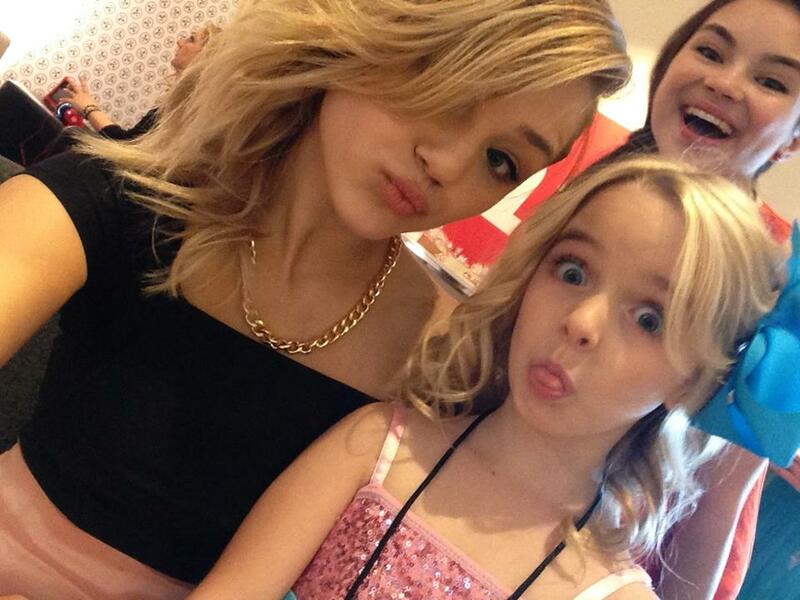 Check out some of the beautiful pictures that Oana put together in her Facebook album from the RDMAs. Zendaya, 17, is set to perform her smash hit “Replay” at the Radio Disney Music Awards “tonight” — the singer/actress has been updating her fans with pictures from her rehearsals leading up to performance, so the anticipation is riding high. Her smash hit single “Replay” reached the #3 spot on the Billboard’s Dance Club Songs chart, and has been getting steady radio airplay play since its release during the summer last year. 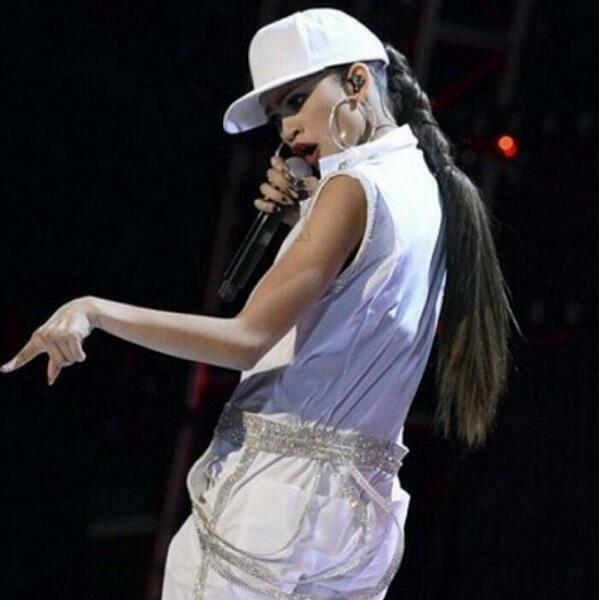 Check out Zendaya’s perfomance of her hit single “Replay”. The award show that took place yesterday (Saturday, April 26, 2014) at Nokia Theatre L.A. LIVE in Los Angeles, California, but its airing tonight as we speak on the Disney Channel. WATCH NOW!